International Wifi Data Packs available through myBSNLApp. 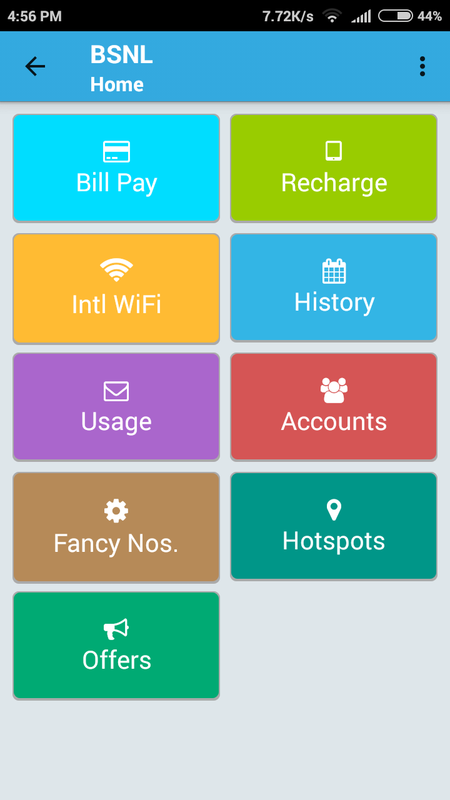 Pl purchase and activate International Wifi data pack using myBSNLapp. The purchased package(s) should be activated within 30 days from the date of purchase using MYBSNLAPP in the mobile device you carry abroad. Service need to be activated through My BSNL APP before departure.